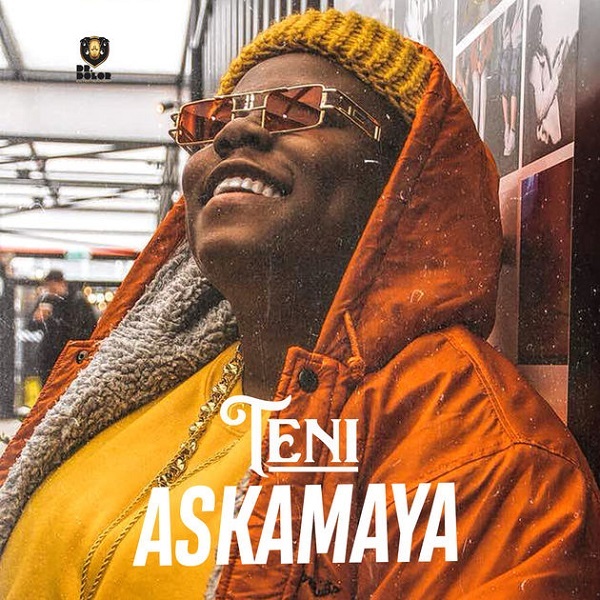 Doctor Dolor Entertainment artiste, Teni aka Makanaki drops a new single titled ‘Askamaya’, produced by Spellz. Rookie of the Year winner, Teni continues to shine with a new Afro-pop banger that is guaranteed to gain more airplay Nationwide. This comes after the visual for her track – Wait directed by AJE Filmworks flicks. ‘Askamaya’ was mixed and mastered by MillaMix.